Swing & Big Band Legendary big bands and star soloists of the swing era. Enjoy the high energy good vibrations from this beloved genre. 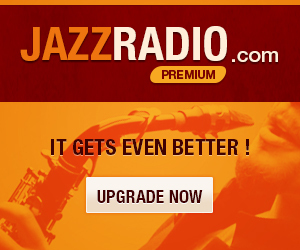 Current Jazz Explore the sounds of Jazz for the modern age. Today’s best artists providing the freshest Jazz sounds.